Stephen is the Director of Engineering at Farmerline, with wide range roles in software development, product management, and customer service. Prior to joining Farmerline, Stephen was a Web Developer at the Computer Center in University of Cape Coast (UCC). 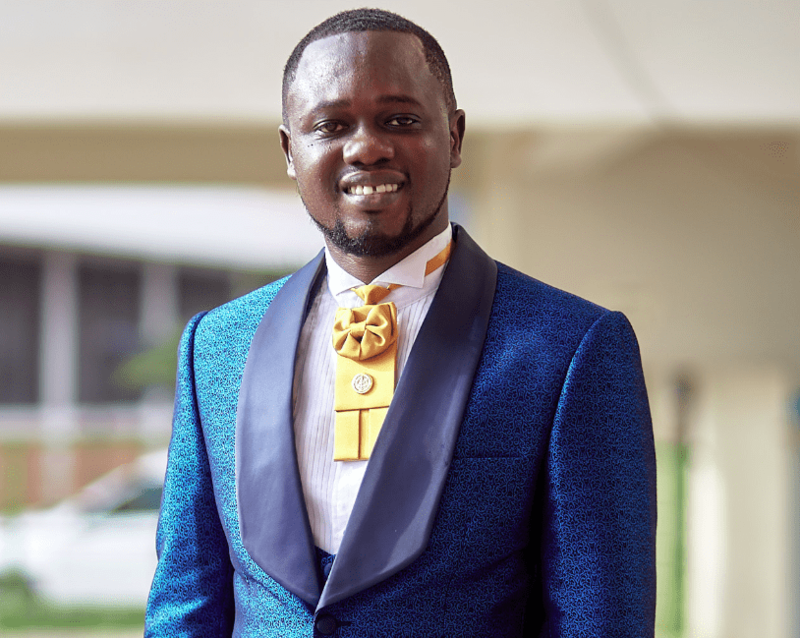 He also held the enviable position of the acting President for the Computer Science and Information Technology Students Association (CITSA) at the University of Cape Coast during his undergraduate programme. Stephen has a special altruistic desire to make this world a better place. This is evident as he held the Vice Coordinator position at Movement for Social Justice (MSJ), which supplied children from the Central Region of Ghana with school supplies and educational materials. Stephen holds a BSc Honours in Information Technology from the University of Cape Coast (UCC), making him proficient in a wide range of computer systems, languages, tools and testing methodologies. He also holds a certificate in Network Security from Advance Information Technology Institute- Kofi Annan Centre of Excellence (AITI-KACE).